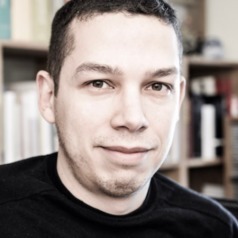 Helton Levy is a journalist and Research Associate at University College London and author of The Internet, Politics and Inequality in Contemporary Brazil: Peripheral Media (Rowman & Littlefield). He holds an M.A. in Media and Communications and a PhD in Sociology both from City, University of London.